Click here to receive our great summer rates! 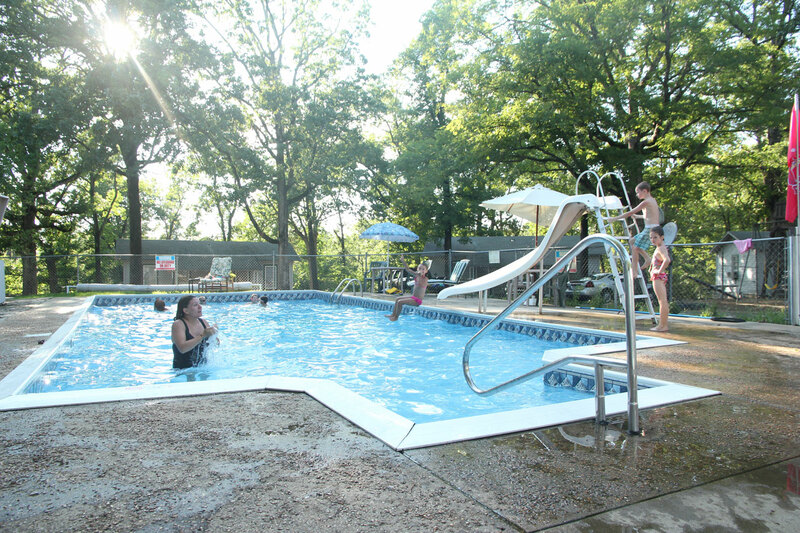 Hailed as the #1 resort destination of Lake Norfork, Bayou Resort is your home away from home. 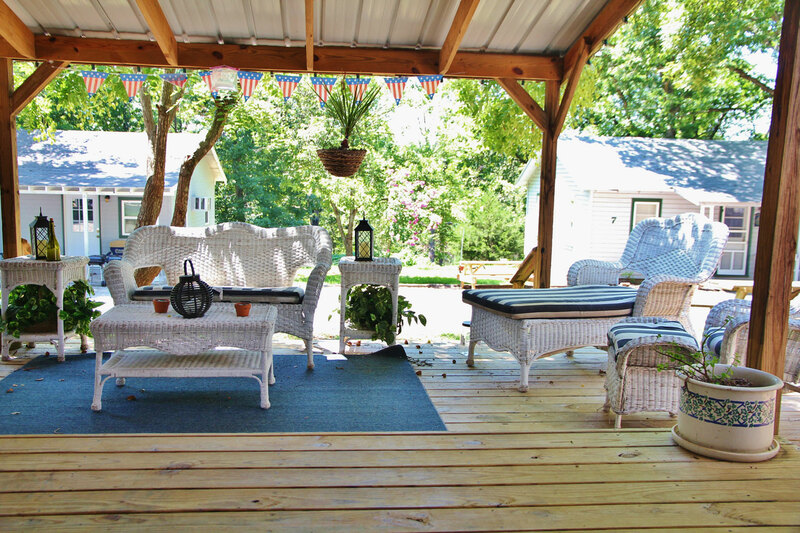 Bayou Resort has Cabin Rentals In Lake Norfork located in Gamaliel Arkansas (the Arkansas Ozarks). 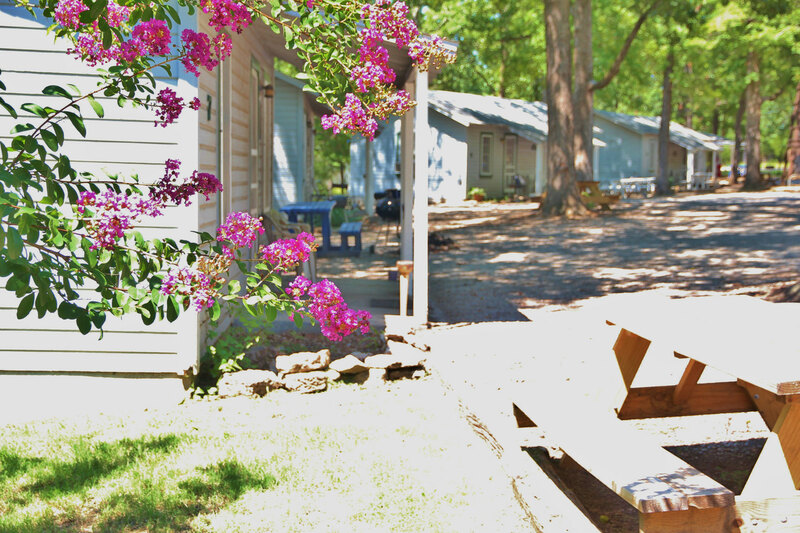 We’re a full service year round resort with beautifully appointed private cabins and RV sites with full hook-ups near Lake Norfork. 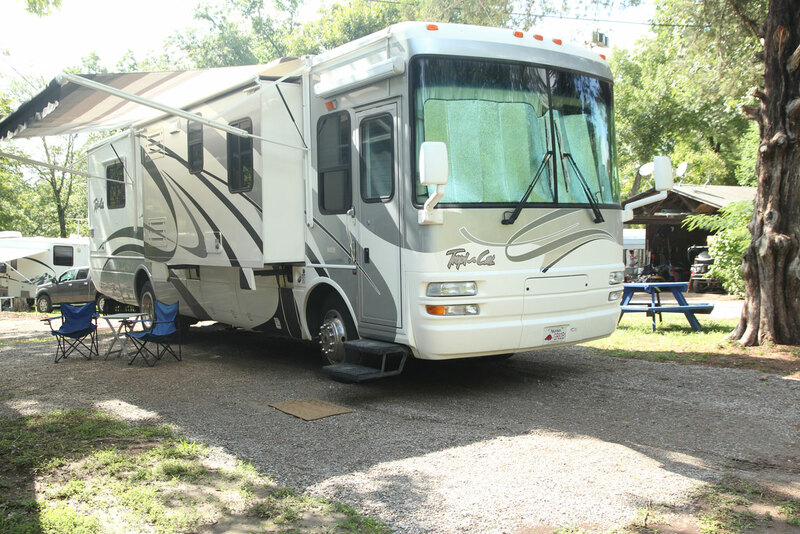 Our cabins and RV sites are also available for long term stays. We sit only 1/4 of a mile from the Fout Boat Dock & Marina on Lake Norfork. 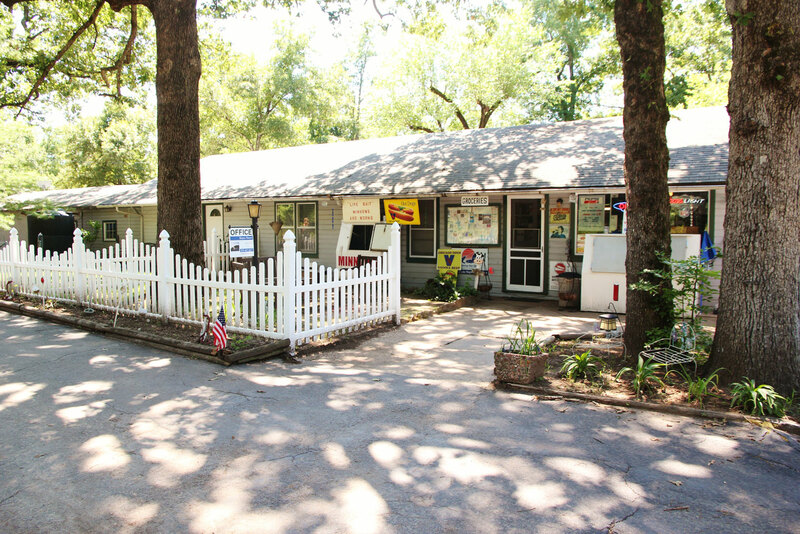 Our resort boasts a fully stocked convenience store with items such as food, live bait, beverages, beer, ice, camping gear and personal items. 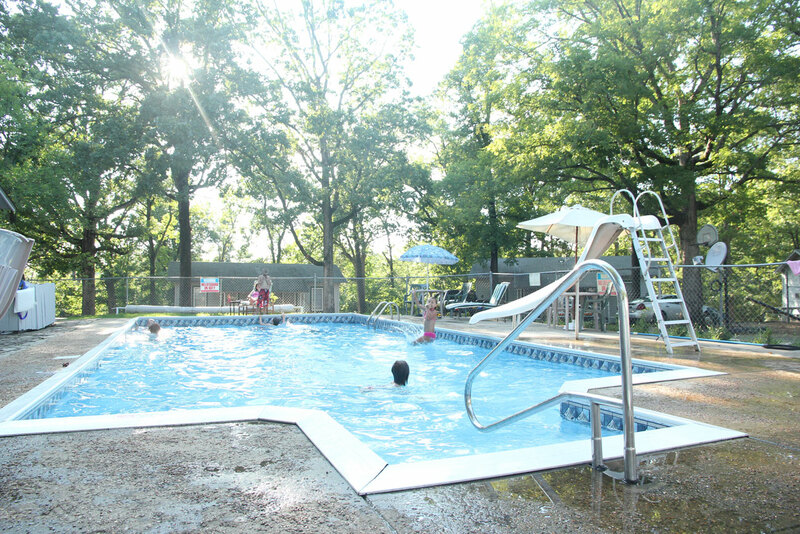 The Bayou Resort also has a large pool with water slide and playground with a giant fort. 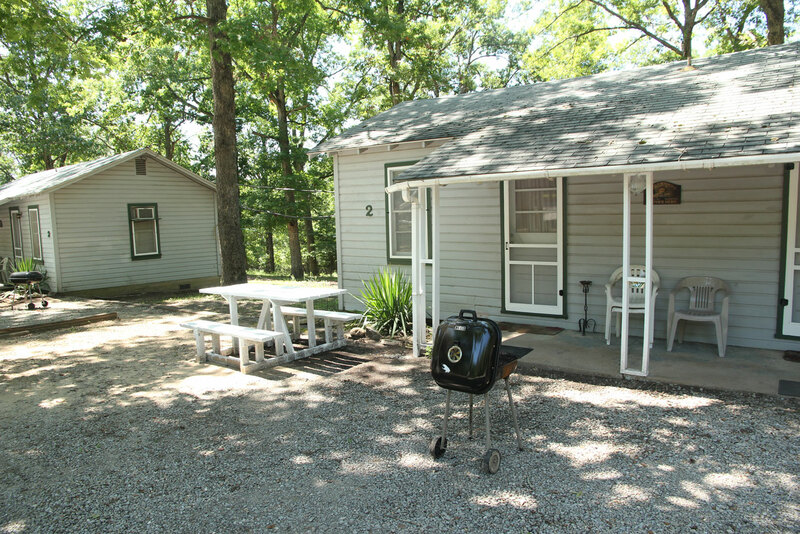 We’re the best place for cabin rentals in Lake Norfork, RV park, camping sites, fishing, boating and Ozark hunting. 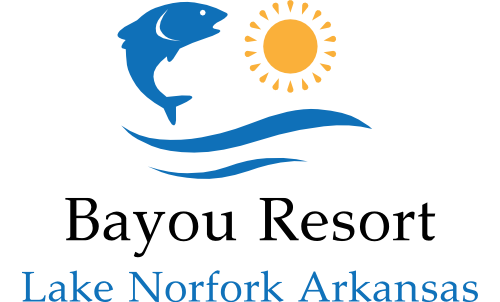 Bayou Resort serves guest looking to visit Lake Norfork, the Ozark Mountains, Mountain Home Arkansas and the twin lakes area. 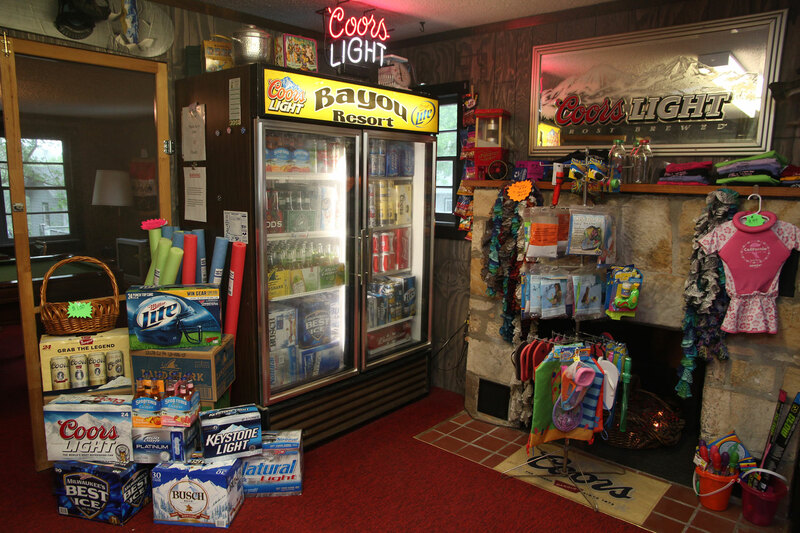 Due to the fact that Bayou Resort boasts a fully equipped convenience store, it makes our Lake Norfork resort a great choice for the short or long term guest. Our convenience store has the best Chicago Dogs along Lake Norfork in Gamaliel. 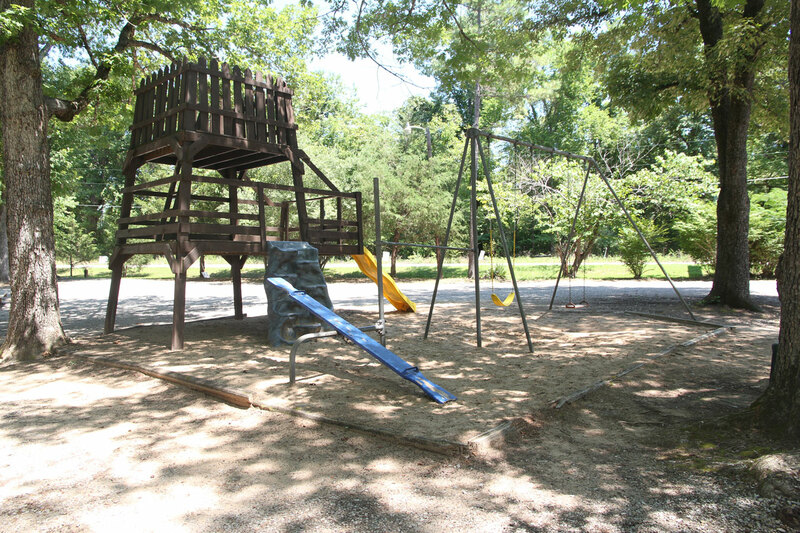 In fact, many of our guests that stay at our Lake Norfork cabins and Lake Norfork RV camping sites say that having all their amenities in one place makes Bayou Resort a great choice. The Ozark Mountains, also known as the Ozarks present a beautiful backdrop to Bayou Resort. 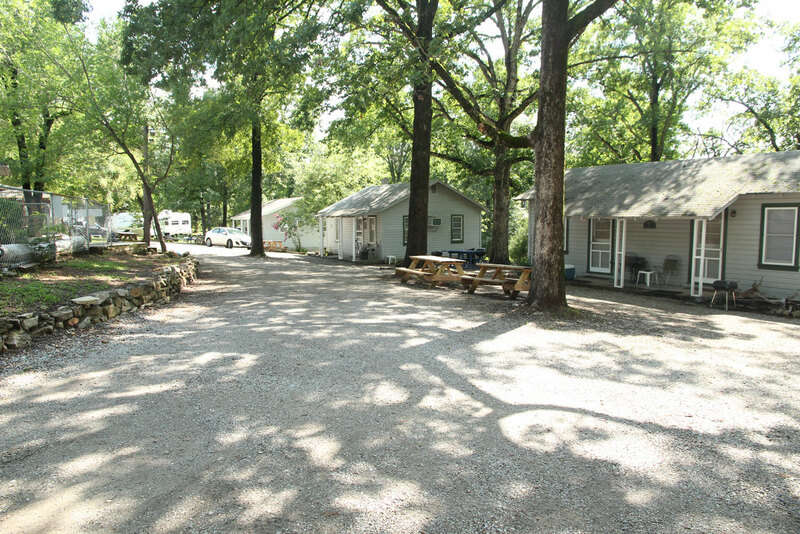 We look forward to welcoming you to our Lake Norfork cabins and Lake Norfork RV campground.